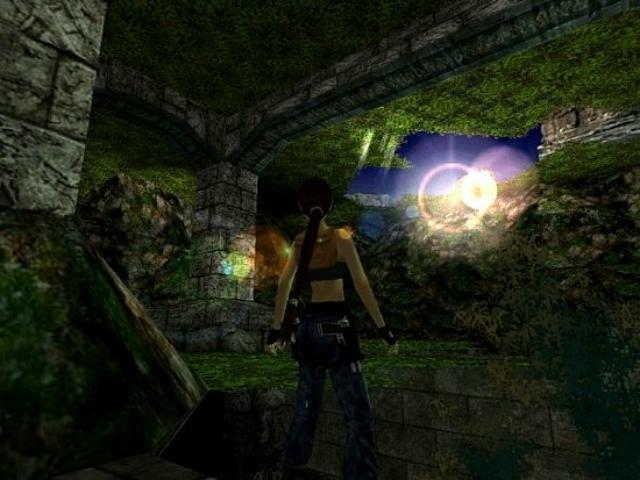 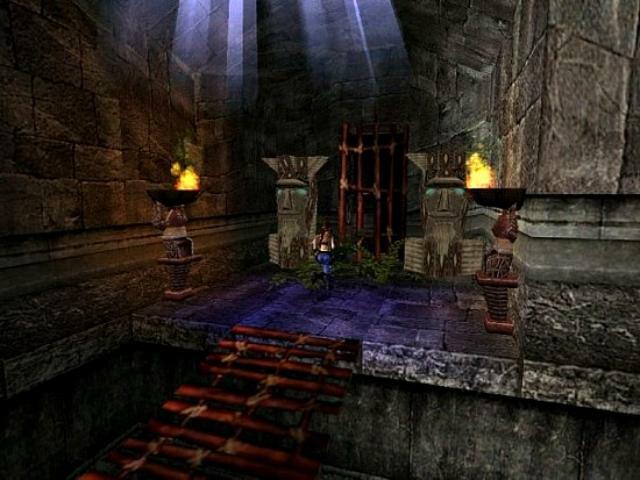 Lara is exploring the jungle in search of temple ruins where she believes an old sun worship artefact may be found. 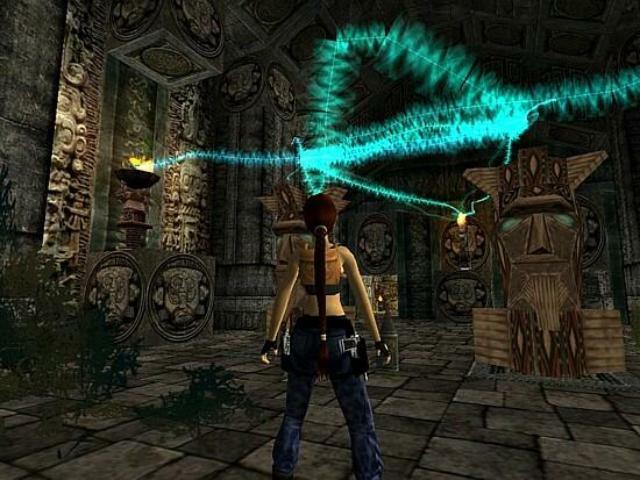 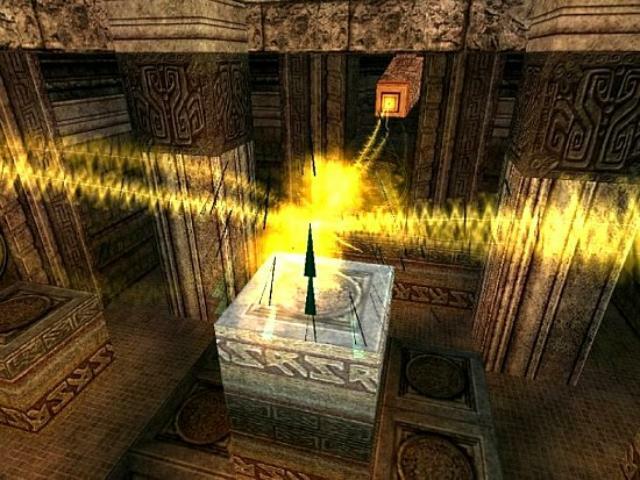 When she finds the temple and the artefact she realises that there is far more going on than meets the eye. 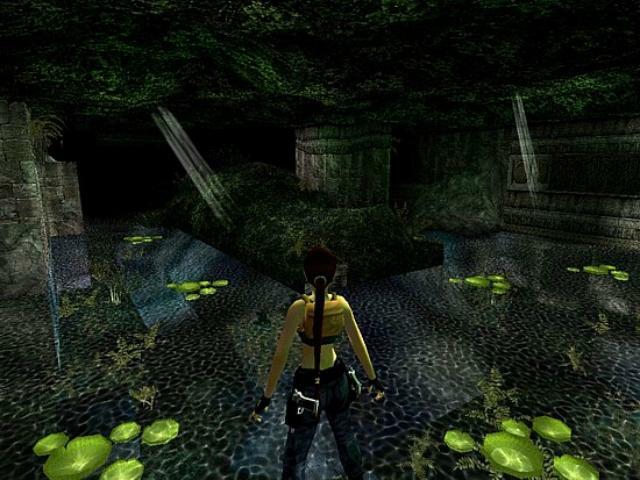 Instead of just keeping it and returning home, she decides to investigate further and heads off deeper into the jungle in search of a lost lake.